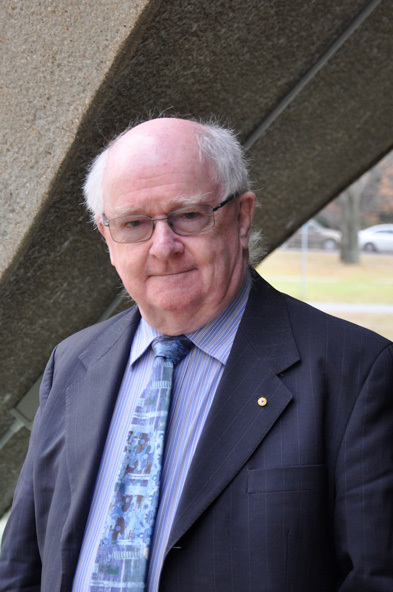 Professor Coltheart's distinguished experimental research in cognitive neuropsychology and his theoretical contributions have established him as a leading world authority, particularly in the neuropsychology of reading disability (dyslexia) and disorders of semantic memory and language. His widely cited research has had a major impact in shaping the work of others in Australia and in major research centres abroad and is generally acknowledged as leading to a much clearer understanding of the nature of language and memory disorders and appropriate means for their treatment. He is the Founding Editor (1984) and Editor-in-Chief of Cognitive Neuropsychology, the most influential journal in its field, and has served (1972-1985) as Editor of the British Journal of Psychology and as President of the Experimental Psychology Society in the UK (1985-1987).